Samruddhi Expressway seems to be the next big project in the state. 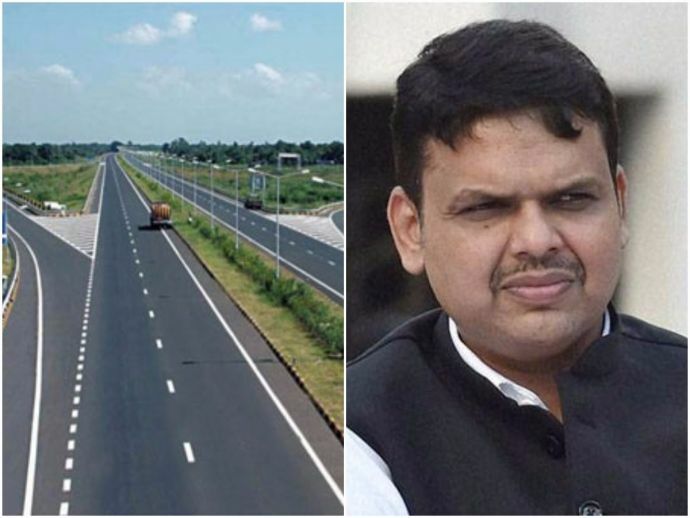 Maharashtra Chief Minister Devendra Fadnavis, while attending a high-level meeting at the Mantralaya 'war room' in Mumbai on Wednesday, informed about the progress of Samrudhi Expressway. The collectors of the respective districts are hopeful of the land acquisition process after getting the consent from a majority of farmers and several land owners for the Samrudhi Expressway between Nagpur and Mumbai. The express highway, which is to be built at a cost of over Rs 35,000 crores, seems the next big project by the state government. In the presence of various high level officials, status of several crucial ongoing development projects was monitored in the meeting. Fadnavis seemed satisfied with the work of this mega project and informed that Joint Measurement (JM) and value determination has been carried out in 201 villages and 90% of the work is already done in the remaining 172 villages for the Samrudhi Expressway. JM will only take place once the land owners give their consent. 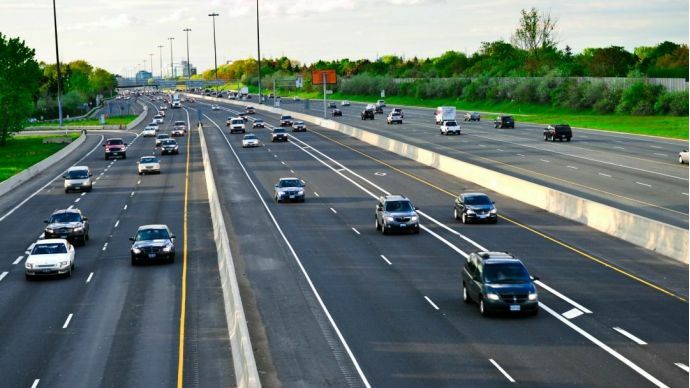 The expressway will start from Nagpur and possibly pass through 30 talukas of Wardha, Amravati, Washim, Buldana, Jalna, Aurangabad, Ahmednagar, Nashik, Thane, finally connecting six-lane Western Corridor connecting ports. On Metro updates, Fadnavis directed officials concerned to expedite obtaining of requisite permissions and approvals.